Our full service installation crews and service technicians work with both local businesses as well as national sign contractors. Our project managers can ensure that your service or installation goes smoothly. 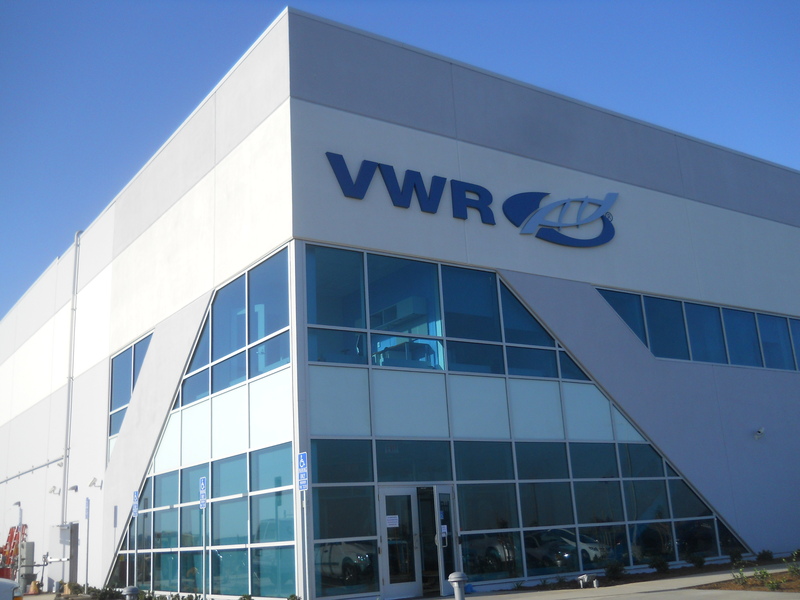 Our 10,000 square foot facility offers full service manufacturing capabilities. 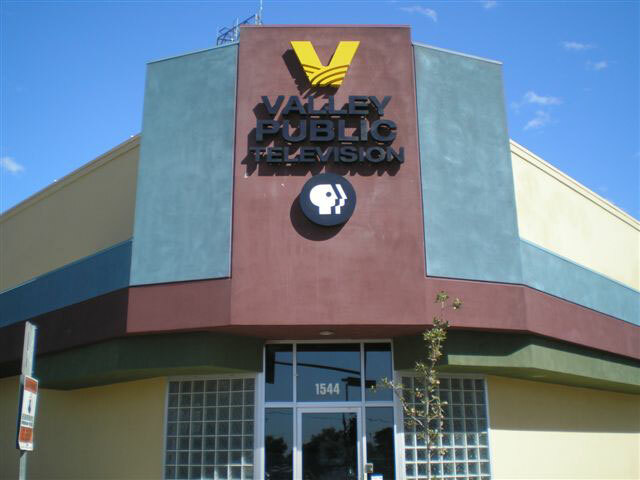 We specialize in architectural signage, channel letters, commercial signs, freestanding signs, neon signs, routed signs, school marquee signage and digital message displays. We also provide and install school scoreboards. We provide subcontractor installation for other local and national sign companies. Height capabilities are 90’ in house or 130’ with rental option. All service and repair is performed on a time and materials basis. Due to the nature of electrical sign outages, free estimates are not provided for repair services. 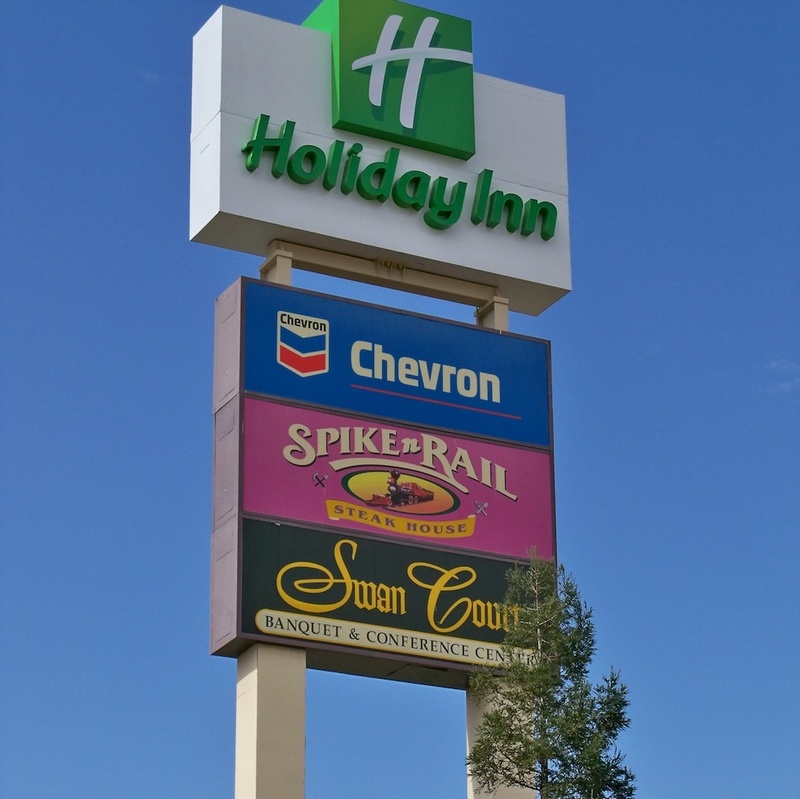 Our experienced technicians can provide you with a full scale site survey to help you prepare for your sign reimage. In addition to We offer permit acquisition services for sign companies and general contractors. Our in-house neon facility is staffed with a third-generation neon tube bender. 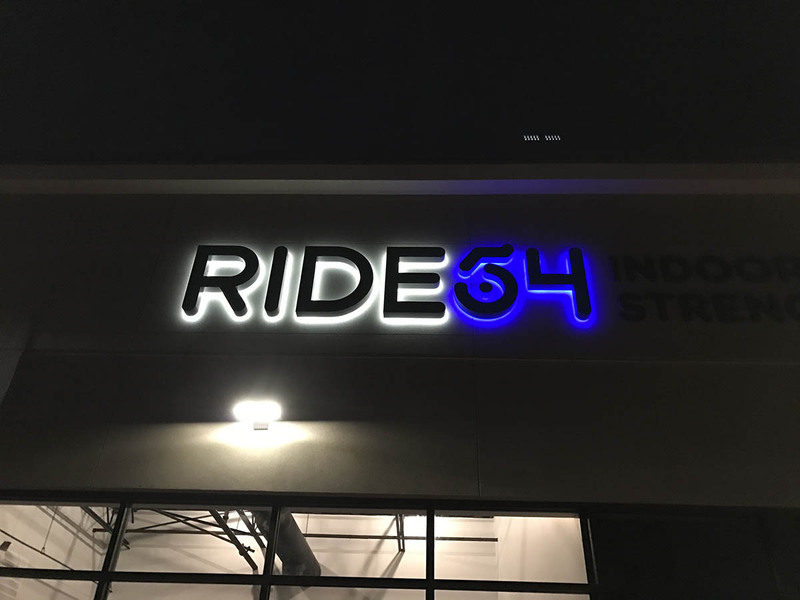 We offer custom neon design and fabrication as well as neon repair for both the consumer as well as for other sign companies. Our in-house design team has over 25 years of experience in the industry. 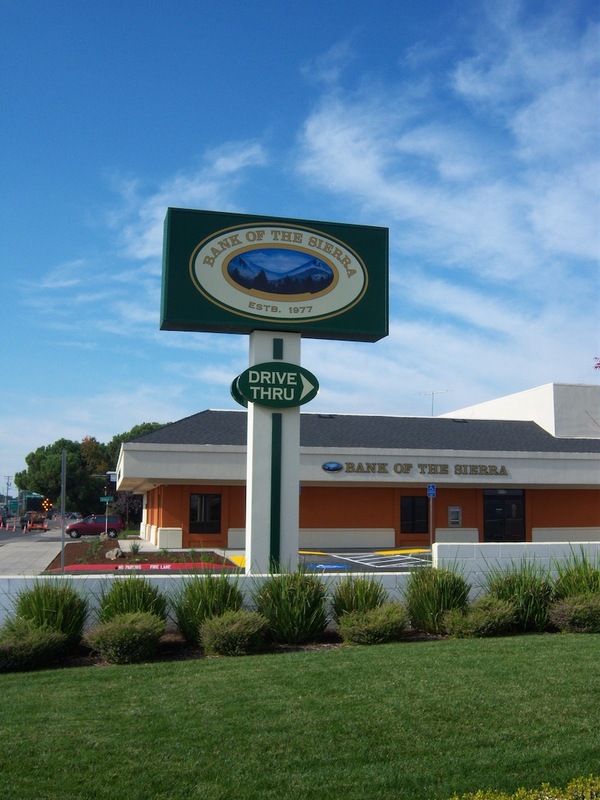 We can design a custom concept for your signage project that maximizes your presence and makes you stand out from the crowd. 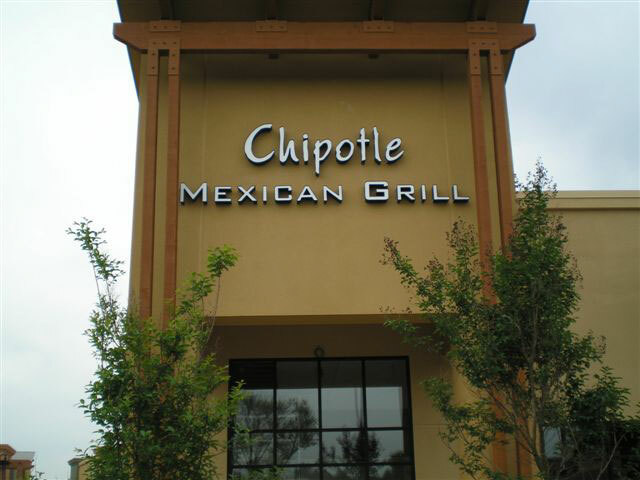 Whether we are providing you with an original sign design or customizing your current brand graphics and standards, you are sure to get the most from your signage concept.